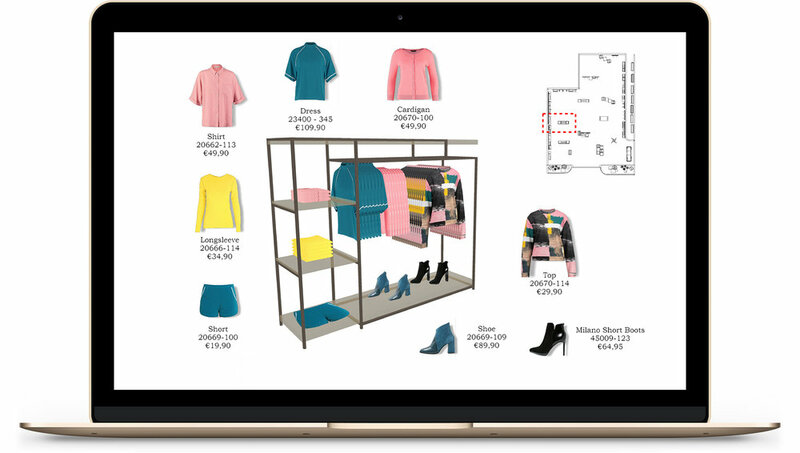 stores in real time and create visual merchandising guidelines. Deliver visual merchandising guidelines to individual stores for more efficient execution and simple compliance feedback. Effortlessly visualize your collection with the digital showroom & enable information for a smooth wholesale sell-in process. Create ready to publish and professional images for visual merchandising and online. Take photos easily with one touch. buy & achieve better sell-through. ETRO maintains high Visual Merchandising Standards. O’Neill’s top priority is ensuring the best possible in-store experience. Visual Retailing helps Bonmarche streamline retail operations.